"Suddenly It's Magic" is a romantic tale of two brokenhearted people from different cultures who find love again when they least expect it. 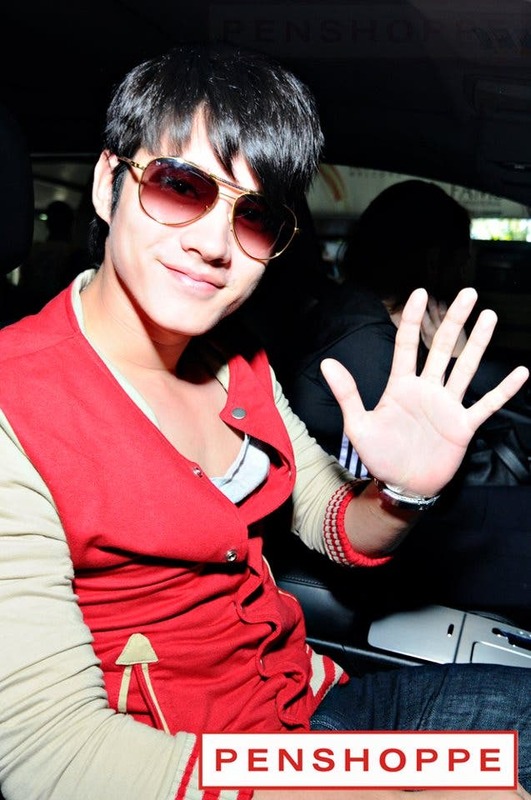 Synopsis: Joey Hermosa (Erich Gonzales) and Marcus Hanson (Mario Maurer) only have two things in common. One: they live to make fairy-tale romances happen — Joey through her exquisite wedding cakes; Marcus through the numerous romantic comedies he stars in. Two: their own love stories do not have the fairy-tale happy endings — she was just recently dumped at the altar; he just discovered that his on-screen partner and real-life girlfriend had fallen in love with another man. These two broken-hearted people will find love again when they least expect it. Sounds like the perfect recipe for a sweet ever after! Desperate to escape the media frenzy and the intrusive questions of the public about his love life and career, Marcus impulsively decides to go on vacation in the Philippines where he meets Joey who is determined to move forward with her life. Marcus finds himself drawn to Joey’s passion for baking, and rediscovers his love for acting. In love once again, he invites her to join him in Thailand. Joey refuses at first, but she eventually follows him to Bangkok and allows herself to fall in love again. But their love encounters opposition from Marcus’ fans who are desperate to see him reunite with his ex-girlfriend, and from his overprotective mother. Moreover, Joey’s responsibilities back home cause a strain in their relationship. Despite their love for each other, Joey and Marcus begin to question if their dreams are worth sacrificing for holiday romance suddenly turned serious. Can Marcus and Joey’s fairytale romance survive life’s realities? The Positive: While it provides the requisite amount of rom-com elements that we’ve seen in other Star Cinema movies before, the fact that “Suddenly It’s Magic” features cross-cultural situations, uses four dialects (Tagalog, English, Thai, Ilocano), highlights the beauty of Ilocos Norte, and brings us to a foreign country and be acquainted with the culture, is already a feat. It conveys a message that love is a universal language that penetrates barriers. Aside from the sun-dappled photography and breathtaking sceneries in Ilocos and Pattaya, what makes this movie so much watchable is the charisma of the two lead characters. 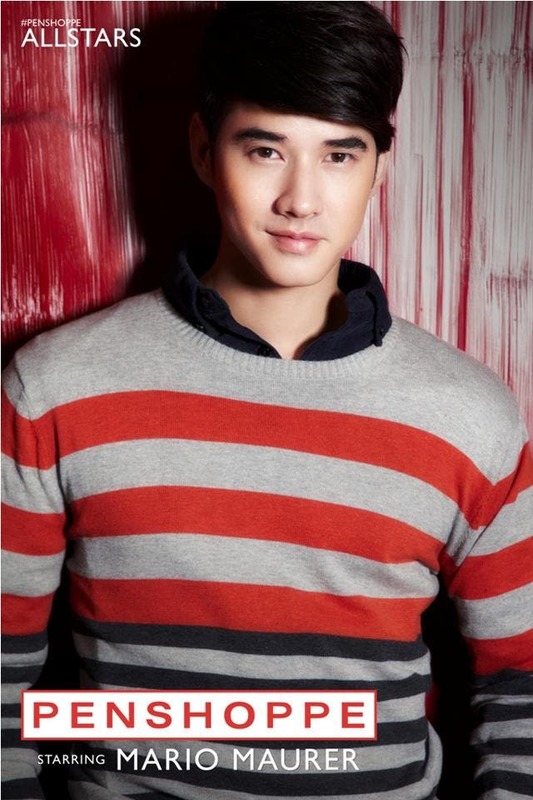 Mario Maurer and Erich Gonzales are like eye-candies from beginning to end, the camera loves them. The Negative: The chemistry between Maurer and Gonzales cannot be denied but the over-sweetness of their dialogues, the highly-predictable story, and the abundance of rom-com cliches hindered the two to genuinely create magical moments. 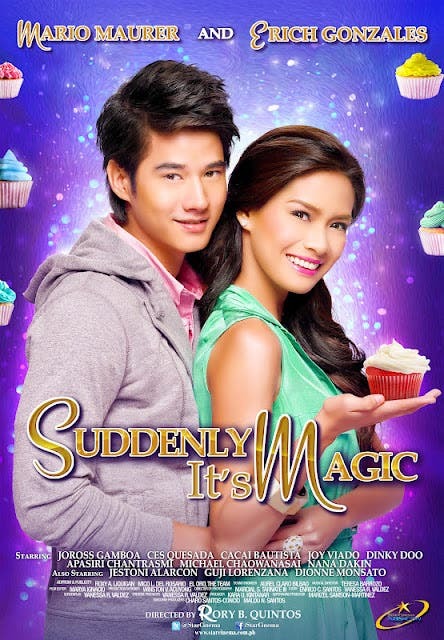 “Suddenly It’s Magic” isn’t the best Star Cinema romantic comedy, but it’s not the worst either. It makes for yet another harmless romance that excels because of the charm of its two leads.